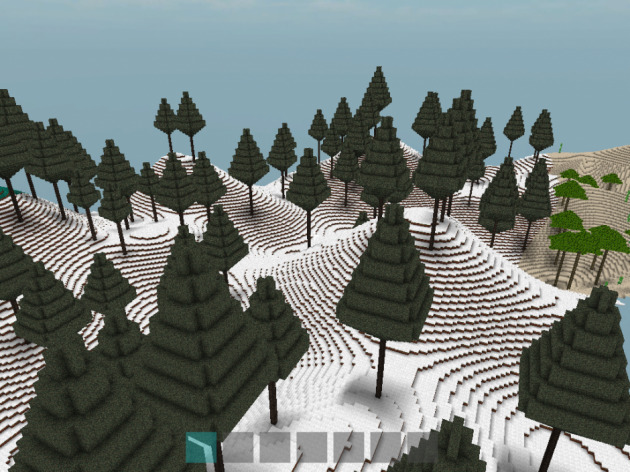 WorldCraft is open world game, type bin to sand in cubic voxel universe. Both simulator realistic survival, shared environment, role play or creative experience, WorldCraft was born three years ago at the initiative of Liberodark young Chief Toulouse project and autodidact. The survival mode is subject to realistic physics. Will require you to comply with this rule is that the physical space in a block fall. But you can also explore the world of WorldCraft because thanks to the management system environments. WorldCraft allows you to have an infinite number of diverse environments, that in the limit that we will implement. In survival mode you can not break any block without tool, you need to buy or find in the game you have access to a wide range of weapons, ranging from a simple sword ak47. 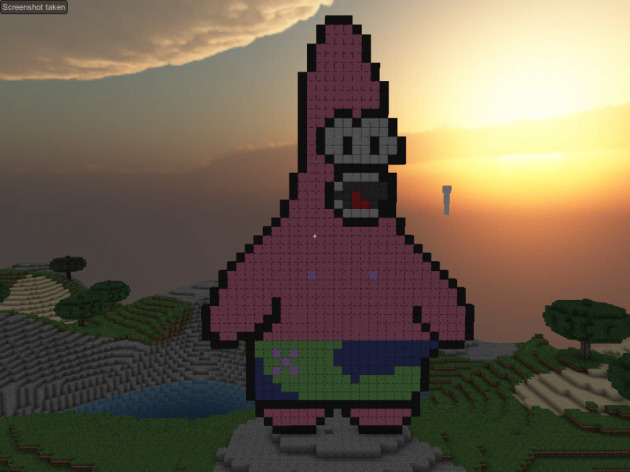 WorldCraft does not limit you because you will also be able to make your own plugins or modding a dedicated shop allow you to sell your creations plugins and mods. 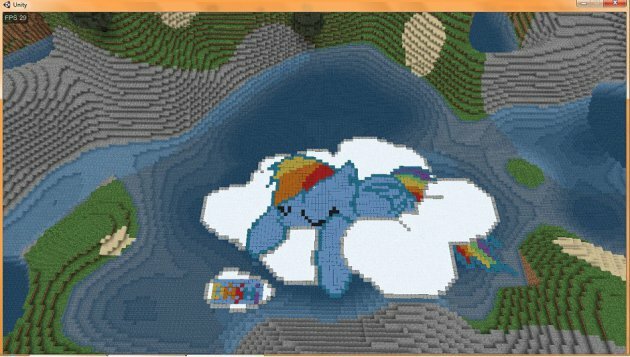 In WorldCraft you can build as well as destroy, in whole simplicity thanks to the creative mode. And also do not forget the multiplayer which is also very important. First you can add plugins to your server. Second WorldCraft being free to play (free access to the game) everyone can play. But the multiplayer it is accessible only to vip, having acquired a license. The multiplayer is the heart of this game for any kind of cooperative play, or by team (group), or a community the only limit is the power of your servers. You can also host a server yourself without paying. Is in Pre-Alpha not finish.